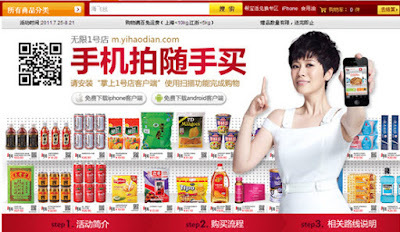 China seemed to be far ahead of Hong Kong in terms of using QR codes for mobile transactions. 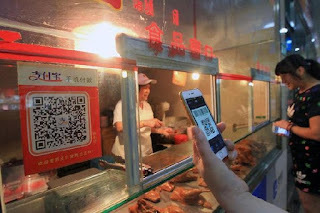 Even food stalls have QR codes to make it easier to make payments via smartphones to buy something as simple as a roasted sweet potato. But now there are concerns some QR codes, which stands for quick response codes, are easy faked with a different code with malevolent software to make it easy for fraudsters to get access to your bank account. There has been a spate of scams regarding QR codes on the mainland, which has led to calls for the government do more to protect consumers. The problem is that the QR codes are so hard to tell if they are fake by the human eye, which makes it easier for cybercriminals to take advantage of the situation -- and legitimate businesses lose money because the payments never reach them. Liu Qingfeng, a senior Chinese official and technology expert, says almost one-quarter of Trojans -- malicious programs disguised as benign software -- and other viruses are transmitted through QR codes. 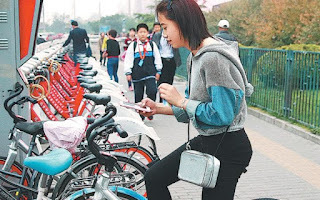 "Currently over 23 percent of Trojans and viruses are transmitted via QR codes," he said at the recent National People's Congress in Beijing. "The [difficulty] threshold to make QR codes is so low that fraudsters could implant Trojans and viruses into a QR code very easily," Liu said. "On the other hand, consumers cannot verify the authenticity of QR codes by eye and are therefore prone to be deceived if criminals paste their fake code over the original one." 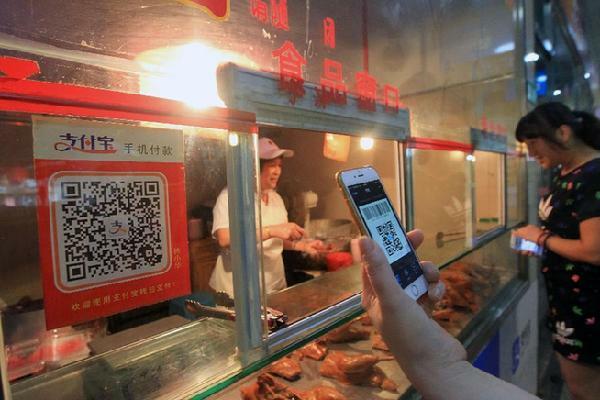 Liu is calling for regulators to tighten their oversight of QR codes by bringing them under the National Security Law. He added that although QR codes have helped increase consumption, the possibility of fake codes has deterred others from using this otherwise payment method. With an almost 25 percent chance of this happening on a daily basis, surely this has put off some people from scanning QR codes. Hopefully it doesn't make too much of an impact on small vendors, as this kind of payment system has definitely helped them generate revenue in a convenient high-tech way.